CHULA VISTA - The score might not reflect the struggle. 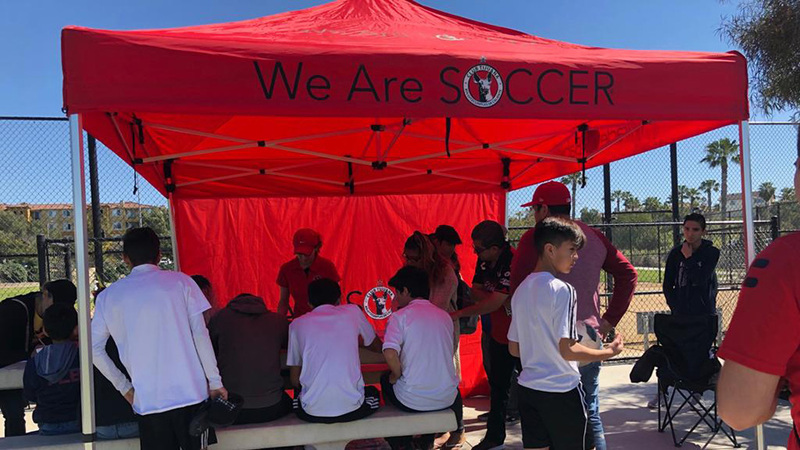 But the Xolos Academy FC Boys Under-11 had some tough moments Saturday morning against Rebels at Hilltop High School during a Presidio League match. The Xoloitzcuintles beat Rebels 5-0 but really had to work hard to achieve the victory. 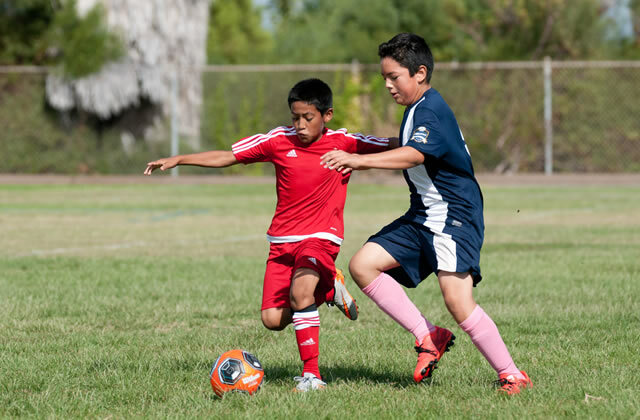 “The first half very intense, the opposition had really good players,” said the Boys U-11 coach Jorge Lopez. “Fortunately we were able to improve in the second half. A pair of goals from Joseph Hernandez-Rodriguez and one each from Israel Chavez, Jorge Cisneros and Kevin Padron propelled the U-11 squad to victory over Rebels. The Xoloitzcuintles started off the match very aggressively looking to push forward. Hernandez-Rodriguez was able to open the scoring early in the match bringing tranquility to his side. 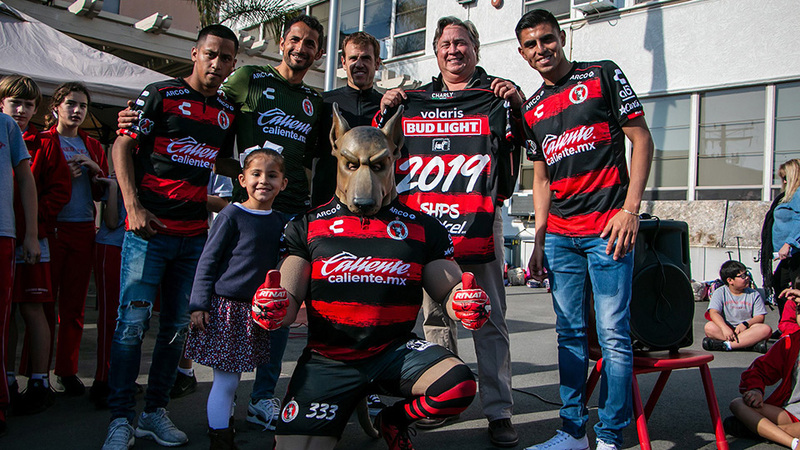 Following the early minutes of pressure the visiting Rebels were able to settle down into the match and complicate things for hosts Xolos Academy FC. The intense and even battle continued well into the second half until Cisneros doubled the lead off a corner kick play. 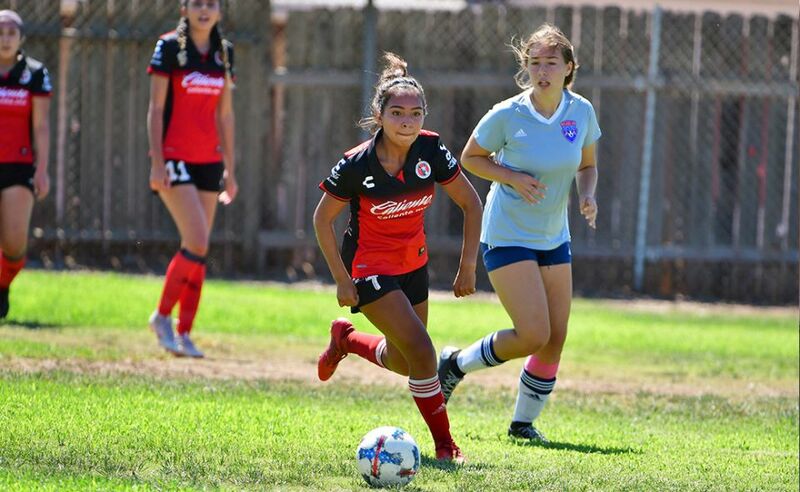 Following the 2-0 score, Xolos Academy FC were able to let loose and three more goals came in quick succession including Joseph Hernandez’s brace.